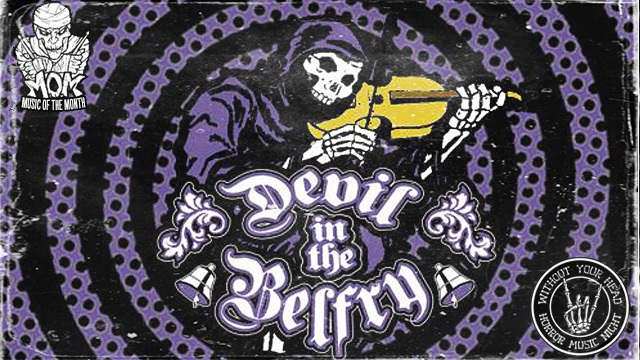 Without Your Head presents Horror Music Saturday Night with Johnny Rose with special guests Music of the Month Devil in the Belfry! Sorry for some audio issues during the interview. BF Teaser1 from Jon YonKondy on Vimeo. 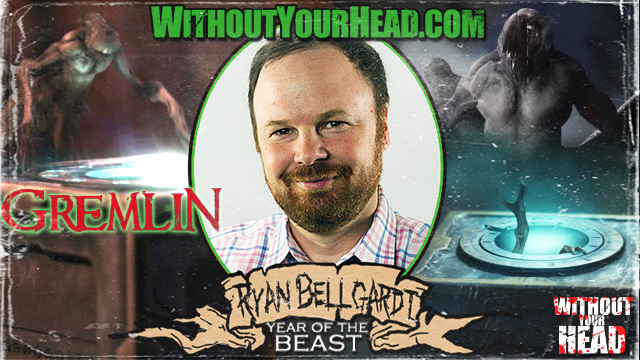 Ryan Bellgardt director of Gremlin and Army of Frankensteins joined Nasty Neal! 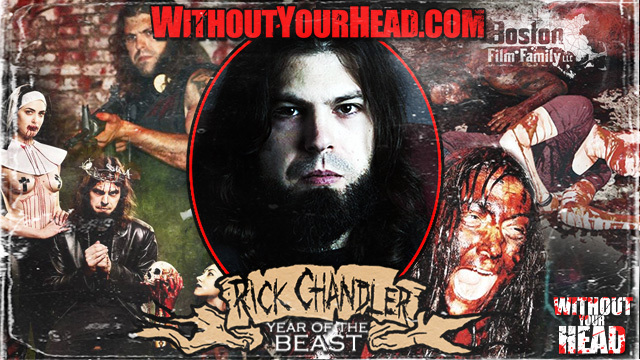 Underground Boston film maker Rick Chandler and one man pun factory James Balsamo joined us!